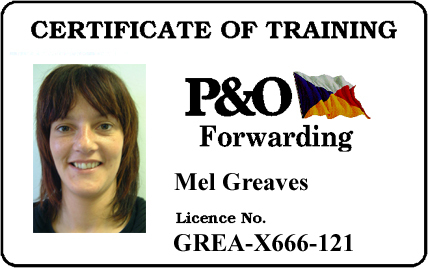 A Photo ID Card is a full colour plastic card with photo, personal details & company logo. Reverse printing single, two colour & full colour. All the above services are available for photo ID cards - please call OFFICE NUMBER:- 07904 202700 MOBILE NUMBER:- 07832 142611 for details and prices. All areas where Photo Identification is required by a business, company or institution. We also offer a complete ID Bureau Service for speed and convenience.